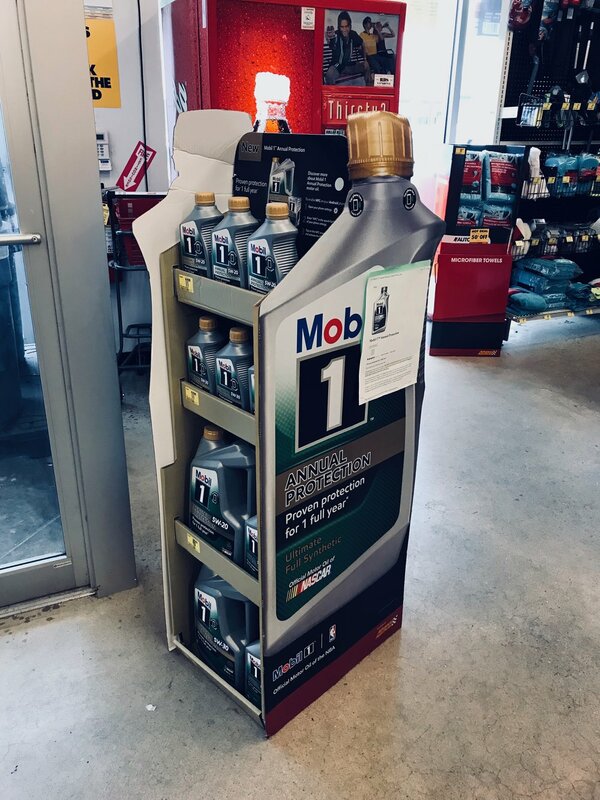 Beyond The Pixels: Retail Display / Exxon Mobil 1 Floor-stand — Jason Moss // Design. Develop. Deliver.